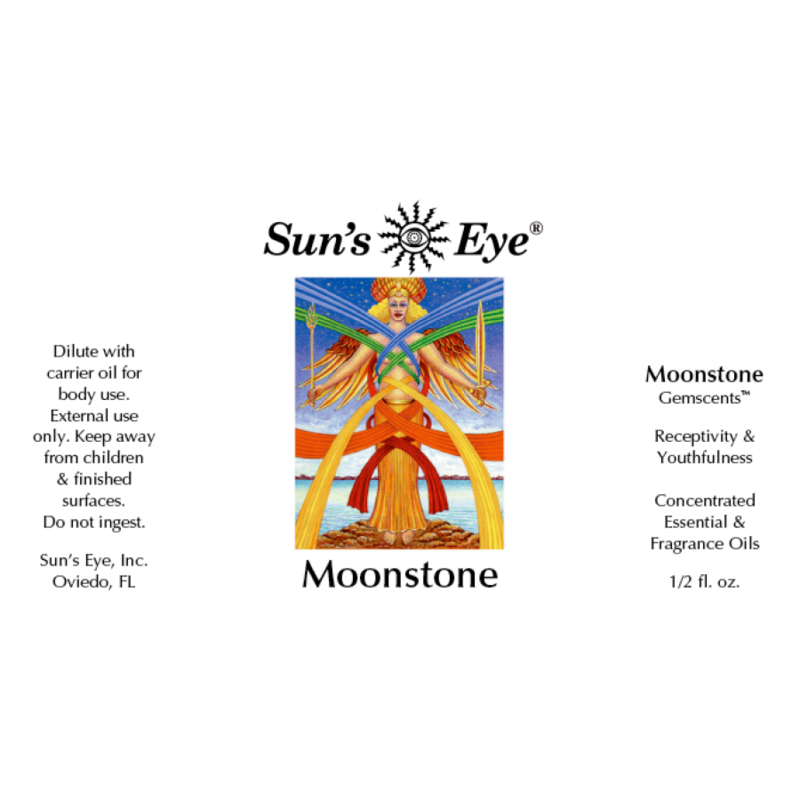 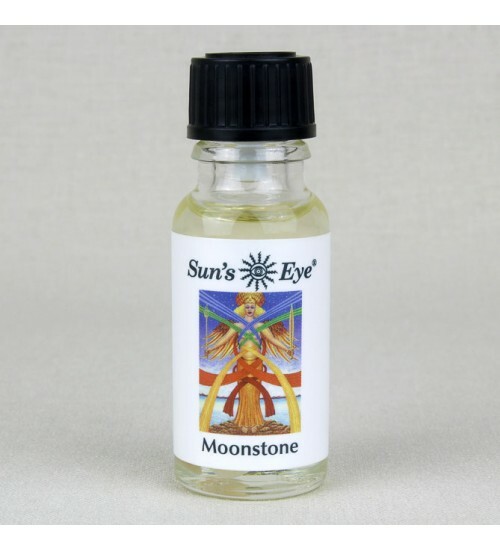 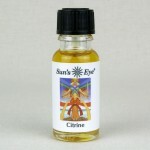 Moonstone Oil, featuring Moonstone Chips with sweet floral top notes in a base of Coconut, is formulated to enhance receptivity and youthfulness. Gemscents are created by combining gemstones and oils that are energetically compatible to elevate or enhance the associated qualities. Item Number: SE-MOO | Approximate Size (Inches): 0.50 wide x 0.50 deep x 2.00 high | Approximate Shipping Weight: 0.50 lbs. 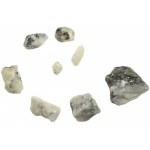 In magical practice and crystal healing, Rainbow Moonstone is a very calmin.. 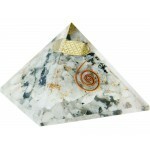 This elegant Orgone pyramid is made with Rainbow Moonstone chips and featur..